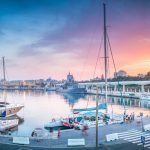 For the fourth consecutive year, Explora Málaga will attend FITUR 2019, the great International Tourism Fair held every year at IFEMA. 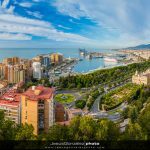 This year we will have a great presence and importance representing Malaga, since we will be co-exhibitors of the stand of the City of Malaga, thus achieving a prominent presence in the largest national tourism fair. The history of FITUR began in 1980, when the Chamber of Commerce and Industry of Madrid, in collaboration with the Madrid City Council and the Community of Madrid, decided to open an International Tourism Fair, which that year had 1500 exhibitors from 37 countries. Little by little, FITUR, initially focused on conventional tourism, evolved to include congress tourism, health, film, LGTB tourism and recently festival tourism, since it is currently considered one of the main drivers of tourism between the younger audience. 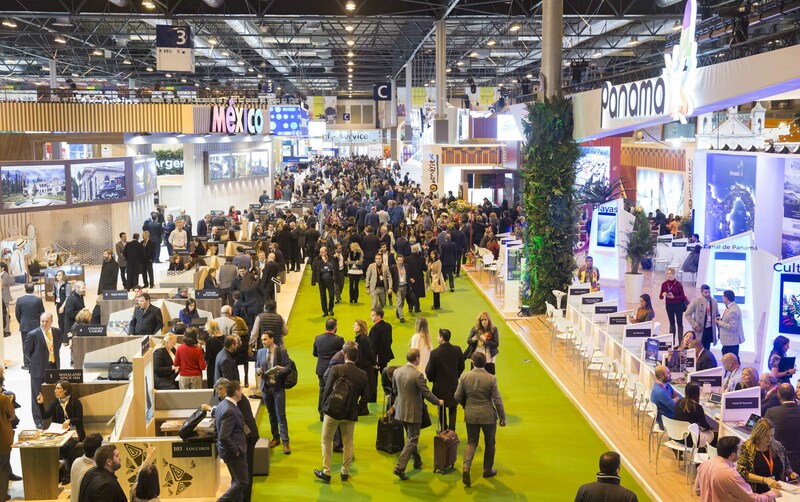 FITUR has been characterised throughout the years for its ability to innovate and adapt to new trends. As an example, it is worth mentioning the celebration in 2009 of the first edition of FITUR’s Search Marketing Expo Travel, which was the main congress focused on search engine marketing and social networks in the world. Every year, FITUR is an excellent opportunity both for national and regional institutions and for private companies to know all the news and new trends in the sector and to establish B2B relationships to consolidate agreements, which becomes a great opportunity to let oneself known in many countries. This year 39th edition is expected to exceed the impressive figures of the previous year: 10,190 exhibiting companies from 165 countries and regions with a total of 140,120 professionals and 110,860 visitors. At FITUR 2019 we will have the great honor of participating in a world-renowned tourism fair. 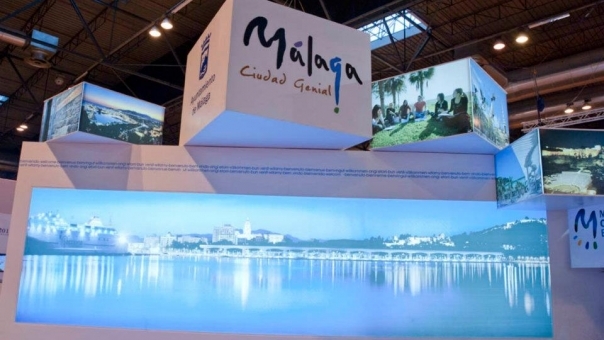 It is a great honor for us to be co-exhibitors this year with the Tourism Department of the City of Málaga. Thanks to this collaboration, we can be present for the fourth consecutive year at FITUR, where we will be happy to spread our knowledge of Málaga. 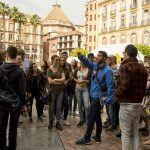 Our valuable experience doing Free Tours in Malaga, led us to win this year the prize for the 2nd Best Free Tour company in the world 2018. 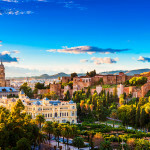 Our goal at FITUR 2019 is to publicize our tailor-made tours and private tours in Malaga, which are the best way to get to know the most emblematic places of Malaga. They are also great for cruisers who have little time to visit the city, being able to make group visits with an average duration of 2 hours and 30 minutes. 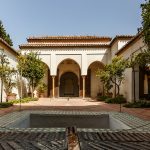 La estrella entre los tour privados es nuestro Día Perfecto en Málaga que, en 6 horas, permite al visitante explorar a fondo la historia y cultura Malagueñas, sus monumentos principales (Catedral y Alcazaba) así como disfrutar de nuestra gastronomía. For those attending FITUR, we will be present on the 23rd, 24th and 25th so that anyone can make an appointment and thus get to know us personally. Contact info.